More ski centers are offering rentals, events and trails specifically for bikes with wide tires. BETHEL — David Walker has used the Bethel Village Trails virtually every day this winter, but not necessarily for Nordic skiing. Walker said when the snow conditions in Bethel are perfect – which has been the case most days this winter – he prefers riding on trails groomed specifically for fat bikes. The trail center has started using a fat-bike groomer this winter on new mountain bike trails that wind through pine and birch stands. 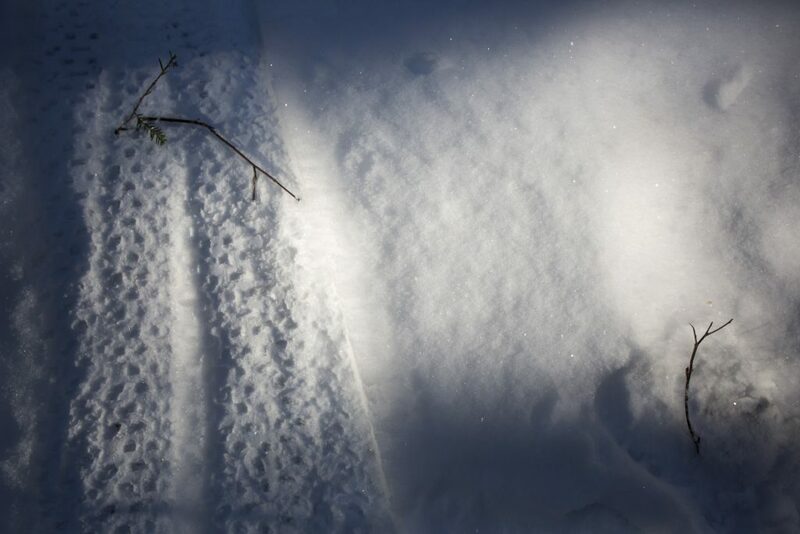 Fat bikes – mountain bikes with 4- and 5-inch-wide tires – are becoming more frequent on Maine’s winter landscape. Around the state, there are a growing number of races, rentals and trails dedicated to fat bikes. “When I’m out on the trails on the weekend, from my perspective, I see more bikers than cross-country skiers,” said Ed Gervais, a fat-bike rider in Carrabassett Valley. At Harris Farm in Dayton, fat-bike rentals are available for the first time this winter. Pineland Farms in New Gloucester purchased a fleet of fat bikes last year. 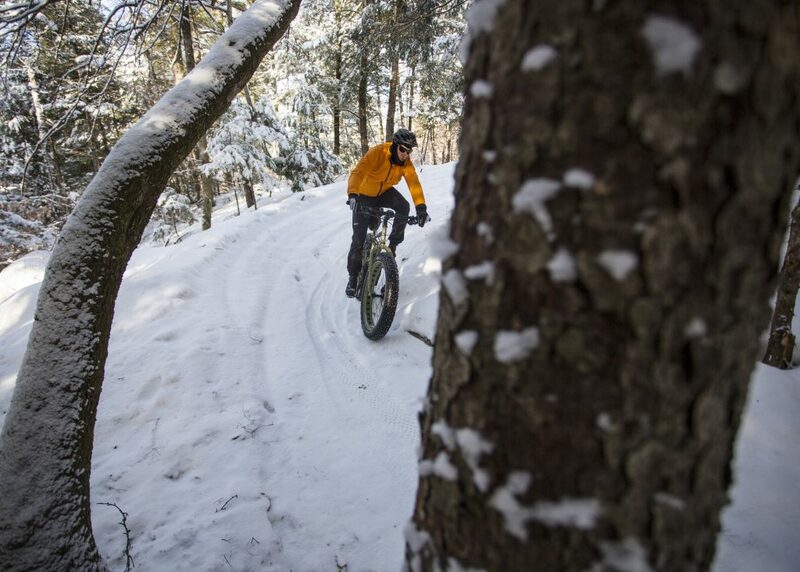 At Sugarloaf, the Outdoor Center now has fat-bike trails open seven days a week – up from three days a week last winter. “From listening to our guests and locals, there was an obvious desire to have a safe and maintained venue to ride bikes in the winter,” said Noelle Tuttle, Sugarloaf’s communications manager. Laurie Gilbert of Bethel is new to fat biking – but no less enthusiastic about the growing sport. 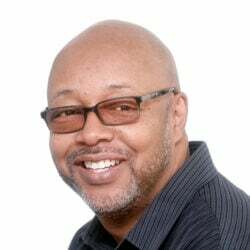 “I like to ski downhill for two hours, then when the trails are skied off, I want to be in the woods on a bike,” Gilbert said. A fat bike costs around $2,000. Nearly 150,000 have been sold in the U.S. since they were first mass produced in 2010, according Gary Sjoquist at Quality Bicycle Products, a Minnesota company that’s the leading manufacturer of fat bikes. Sales jumped by 44 percent in 2014, Sjoquist said. 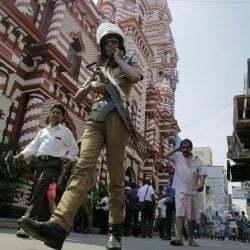 Sales have slowed since then, but remain steady, he said. At Barker Mountain Bikes in Bethel, co-owner Kristen Seib said customers have started buying fat bikes for year-round riding. 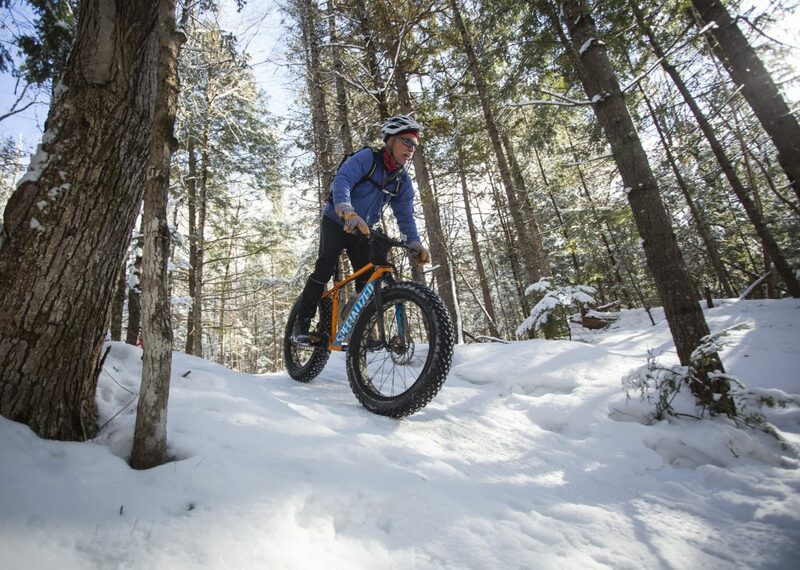 Fat-bike riders are becoming more adept, as evidenced by the increase in the winter fat-bike races around Maine. Mt. Abram in Greenwood is hosting a fat-bike racing series, and the Bethel Village Trails will hold its first fat-bike race on Feb. 10. 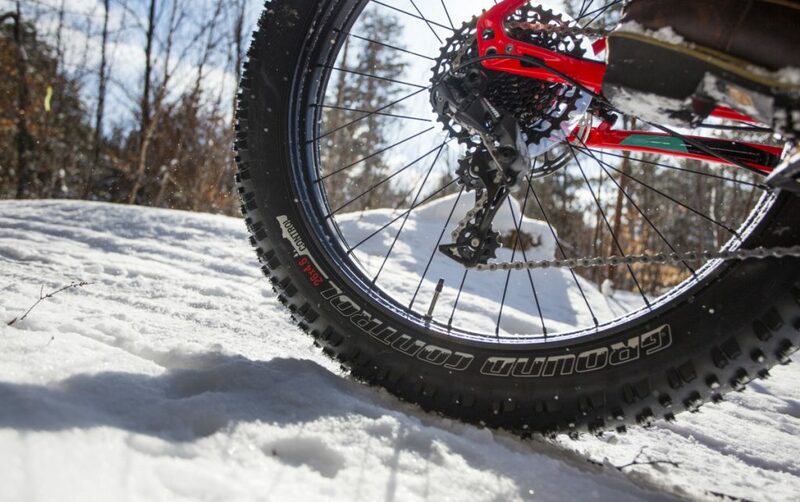 At Rangeley Lakes Trail Center’s fat-bike race on Jan. 28, bikes will be rented for the first time. Sugarloaf will hold its Fat Tire Race and Festival for the fourth year on Feb. 10. The Sugarloaf area’s mountain bike club – the Carrabassett Region chapter of the New England Mountain Bike Association – has helped grow the sport. “Many clubs, ours included, will go out and pack the trails with snowshoes. 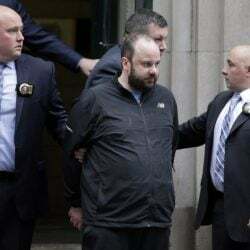 But that’s extremely labor intensive,” said Gervais, the club’s president. Fat-bike groomers are narrower and smaller than Nordic ski trail groomers. They can fit around banked turns or down trails only a few feet wide that run between trees. 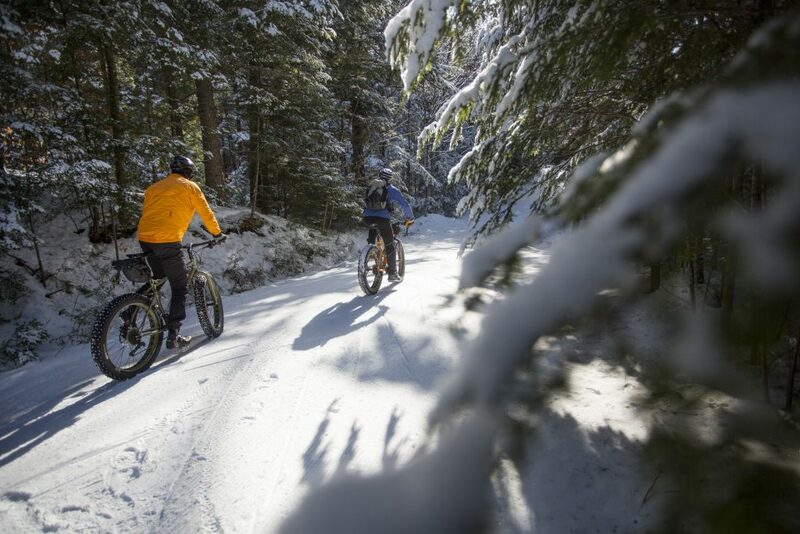 Other ski centers use Nordic ski groomers on fat-bike trails, and the riders come. 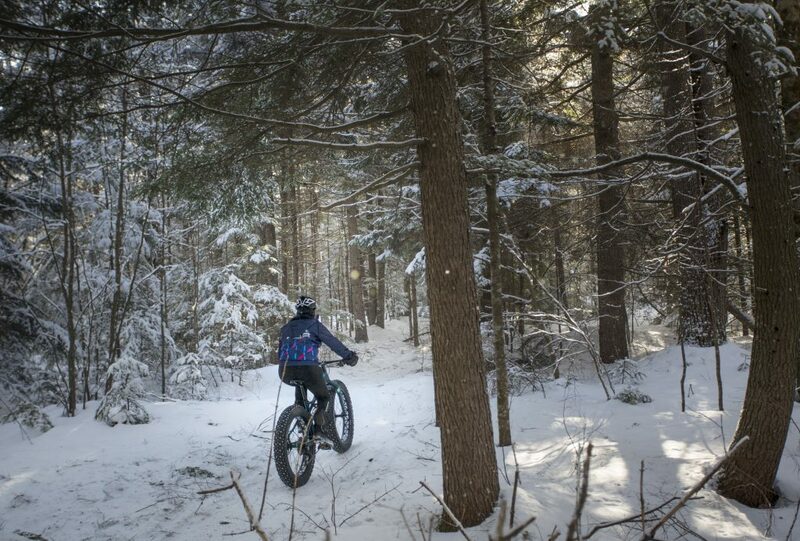 The Greater Portland chapter of the New England Mountain Bike Association recently bought a fat-bike groomer and put it to use last weekend. “We purchased it last Friday, and (club president) Rob Lavoie started grooming Saturday,” said Chris Carleton, a club board member and owner of Allspeed Cyclery & Snow. At Harris Farm, where fat bikes are being rented for the first time, owner Clint Harris said after 30 years of catering to cross-country skiing, the farm is seeing increased usage by fat bikes. Some days, more people call to ask about the fat-bike trails than the Nordic trails, Harris said. 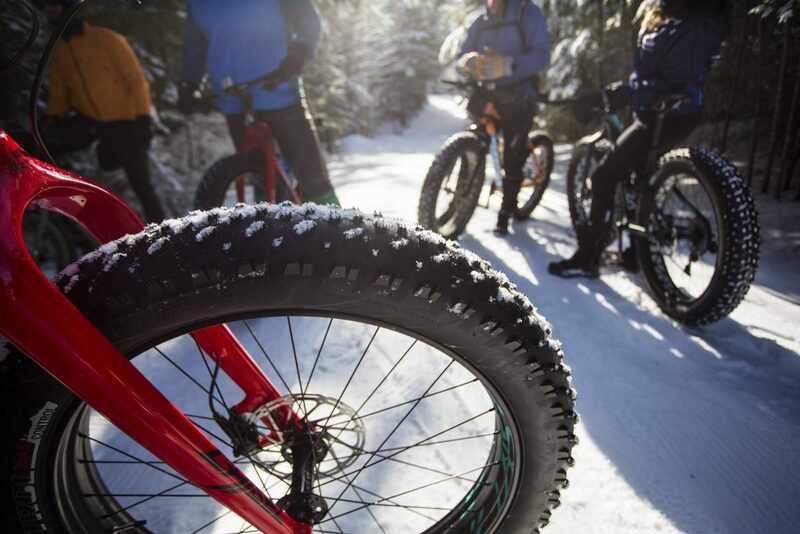 At Pineland Farms, where a fleet of six fat bikes were purchased last winter, more visitors are trying out the bikes, said Matt Sabasteanski, Pineland Farms spokesman.